Who’s ready to ride the wave? The Wave… of American Flavors that is! Ok, we apologize for the cheesy entrance, but The Wave is a hidden gem that is growing on our list of favorites quickly and we feel the need to share! So, surf with us through these 6 reasons why we love The Wave… of American Flavors and who knows… this could be a new family favorite for you! 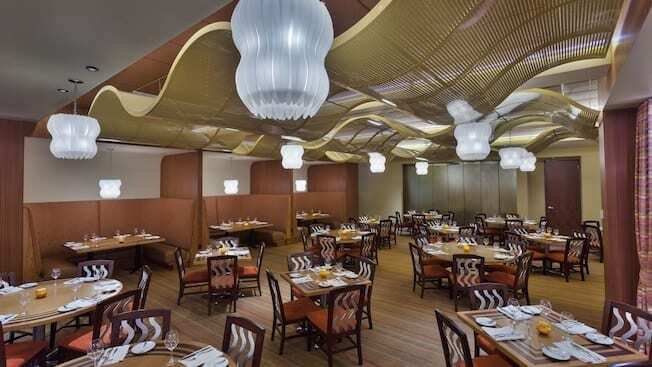 If you are staying at Disney’s Contemporary Resort or Bay Lake Towers, take the easy stroll down to the first floor of the Contemporary to reach The Wave…of American Flavors restaurant. The great news is that even if you aren’t a guest of the Contemporary, you are still welcome to enjoy The Wave. This table service restaurant is open to all guests interested in dining. Ride on the monorail from the Polynesian Resort, walk over from Magic Kingdom, or make an advanced dining reservation and you will be welcome to park at the Contemporary to dine at The Wave. Sleek and sophisticated, yet casual and comfortable, we are extremely impressed with the appearance of The Wave right from the get-go! Enter the restaurant through what looks like a cresting wave with blue lighting. At the end of the entrance, you’ll be greeted by a host/hostess in front of the incredible lounge which has a calming glow of blue throughout. The dining room off to the left is airy and bright with smooth wave angles in everything from the ceiling to the chairs. The Wave is that perfect place to enjoy the lounge in elegance or take the more casual side of the restaurant in the dining hall. It can be tricky to find a restaurant that serves breakfast, lunch, and dinner at the appropriate times on Disney World property. We are pleased to say that The Wave gives you the option of dining when it is convenient for you! Each meal boasts locally and regionally fresh grown ingredients which is obvious when tasting their meals. Breakfast has an all-you-care-to-eat buffet with typical American breakfast foods like eggs, fruits, biscuits, danish, bacon, sausage, and even sweet potato pancakes! If you prefer a lighter breakfast just select a menu item instead of the buffet. Lunch favorites on the menu are items like the bison burger patty melt, grilled chicken sandwich, and soups and salads. Plenty of light appetizers and desserts are also available during lunch. Dinner provides some of the most incredible seafood and steak options. Try the grilled pork chops, rib-eye, or even the seared sea scallops. Once again – don’t forget about the appetizers and desserts (especially the German Chocolate Cake for dessert!). While the menus for each meal aren’t as vast as you might find at many of the other Disney restaurants, the variety of American cuisine is superb and the taste proves to be as fresh as promised! The Wave lounge is exceptionally stunning in our opinion. Glimmering lights above and plenty of seating to go around the smooth top bar… we will be making a visit to this lounge again in the near future! We especially loved the lounge seating space which looks almost like semi-circular cubbies tucked away with comfy seating and a privacy curtain for VIPs when needed. The Wave lounge boasts new world wines, trendy cocktails, and organic beers which pour out quickly from the full-service bar. 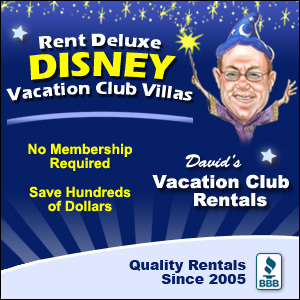 The Wave is well-known for being a favorite place to enjoy some of the most celebrated holidays at Disney World. Thanksgiving and Christmas days are covered with a feast available that will leave you feeling full on the joyous holiday! 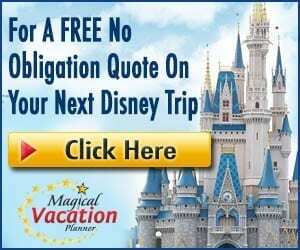 Find yourself at Disney World during Mother’s Day and Easter? The Wave offers spring dining for these special holidays as well. We will say you should book your reservations as quickly as possible, as the special holiday dining experiences tend to go quickly. Outside of the holidays, one of our favorite things about The Wave is the ease of reservations. Being that it is somewhat of a hidden gem, we find reservations available at The Wave a couple of days before we’ve planned to dine in the past. 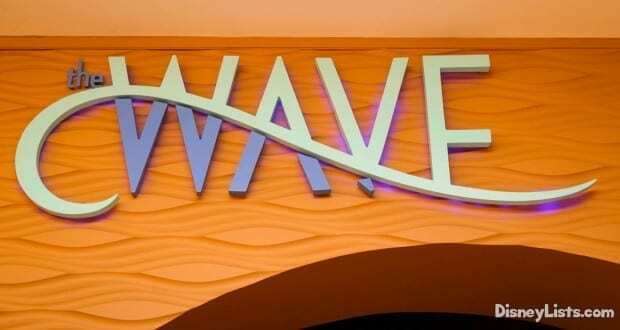 If you are interested in dining at The Wave we do suggest an advanced dining reservation as there are times when crowds do fill the restaurant and lounge. But, based on our experiences, if you need a nice place to dine with last minute plans – The Wave is a great place to snag a last minute reservation. Have you had the opportunity to experience The Wave… of American Flavors? If so, we’d love to hear about your experience!